In sync with what Henry L. Hartman quotes, “Success always comes when preparation meets opportunity”, the Careers Department in the Assam Valley School provides year around guidance and counselling to all students from Classes 8 to 12. 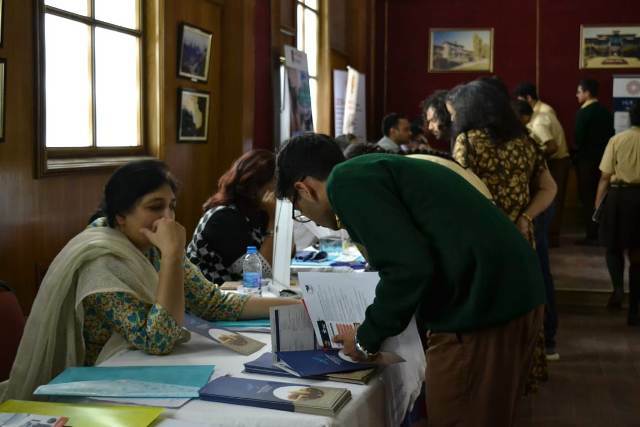 Thousands of career alternatives surface as a child progresses through to Class 12 and a last hint of confusion is often seen in these graduating students. The Careers Department here in AVS works towards eliminating all misconceptions and dubiety towards career choices. 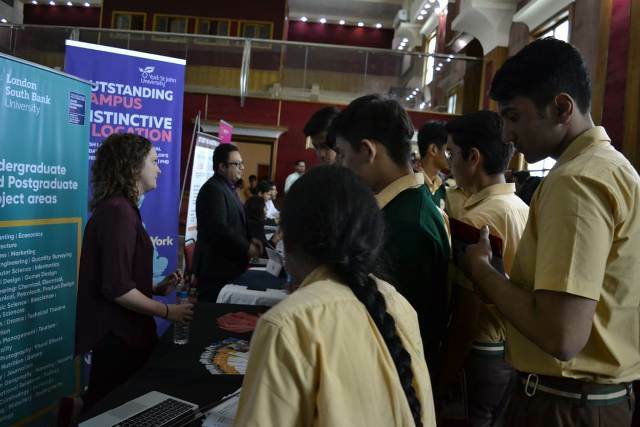 Numerous steps have been taken towards the holistic progress of a pupil, which aims to ensure that no confusion or lingering doubts about diverse career options remain in these young minds. For the classes 11 and 12 there are regular counselling sessions for national and international placements through guidance to create a personalized career roadmap. There are plenty of personal interactions with relevant universities and frequent reminders for each student around tests and deadlines of colleges and universities of their choice. There are various workshops, seminars and careers fair and symposiums organized, thereby making application procedures more efficient and facile. 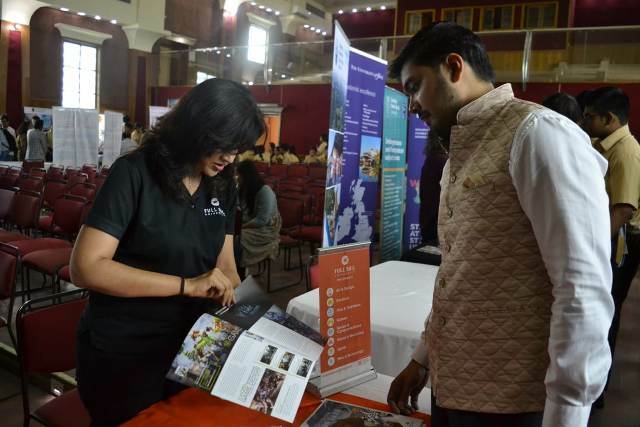 Pupils are being mentored and guided by experts from India and overseas alike and imparted resourceful university information and guidance of application process through LOR and personal essays. For classes 8, 9 and 10 there are workshops conducted that deliver information in an engaging fashion using videos, presentations and activities that provide experiential learning. 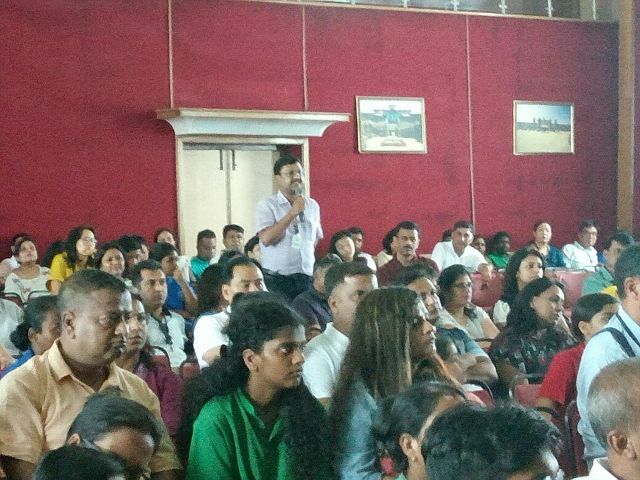 These workshops, seminars and counselling sessions, provide an insight to the pupils in to their own aptitude and aim to create thinking and discussions regarding their own multiple intelligences. SAT, TOEFL, AP, IELTS, BBA and CLAT coaching has been made available to pupils along with foundation classes for design through NID and NIFT for selected students who are interested in pursuing multitudinous design related fields. 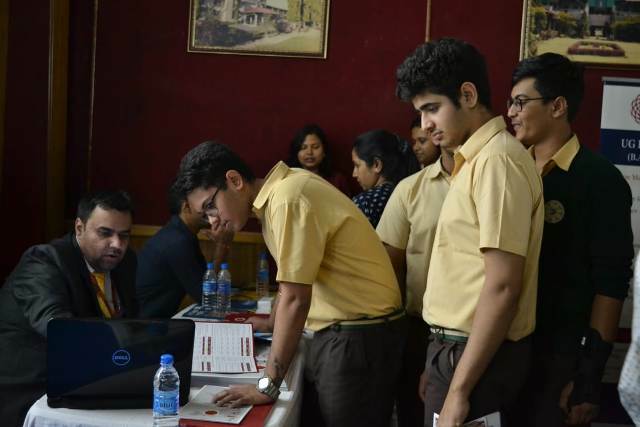 Workshops on Exam Skills specially related to Stress and Time Management are conducted yearly which provide immense help and guidance for the students to manage the necessary evil i.e. Board Exams. For those who are interested, Science Coaching is also provided to students of Classes 9 to 12, with special guidance for all competitive engineering and medical exams. The in-house career counsellors facilitate all of the above, including counselling for subject choices in class 11. The outsourced career counsellors conduct various aptitude tests, identify multiple intelligence tests and conduct regular counselling. Our contracted outsourced partners include Institute of Career Studies, Lucknow and Univariety, Hyderabad. Besides them, a host of coaches, institutes and universities regularly visit to provide guidance in school.